Download "The safer, easier way to help you pass any IT exams. Exam : 70-414. Implementing an Advanced Server Infrastructure. 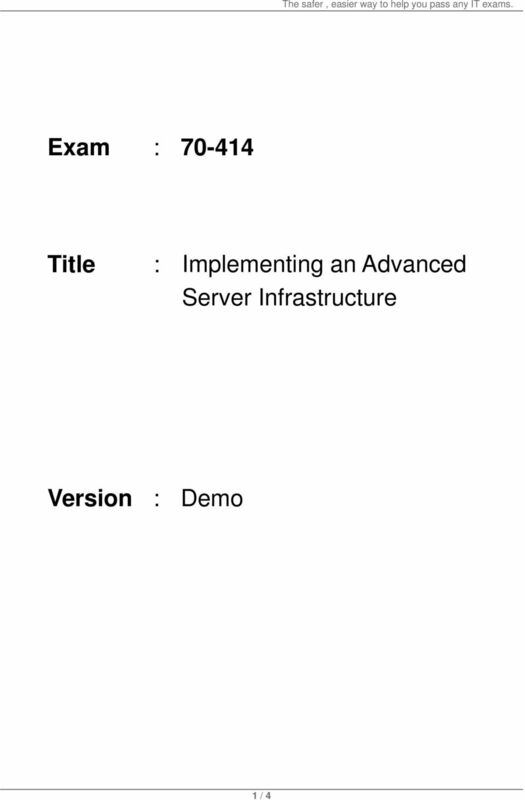 Title : 1 / 4"
EXAM - 70-247. Configuring and Deploying a Private Cloud with System Center 2012. Buy Full Product. 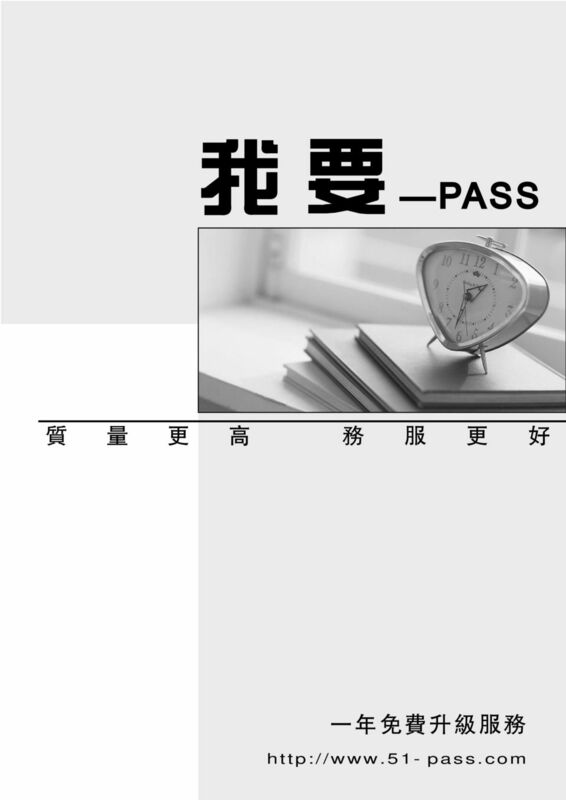 http://www.examskey.com/70-247. The course covers Windows server 2008, Windows Server 2008 R2 and Windows Server 2008 R2 sp1.